SOMERSET, Pa. — Eleven years since the Sept. 11 terrorist attacks, a local filmmaker has joined the production team of a documentary that uncovers a story from that day that most people don't know. Ryan Balton, who grew up in Dingman Township and graduated from Delaware Valley in 2007, is supervising the post-production of “We Were Quiet Once,” a feature-length documentary film that tells the story of people on the ground in Somerset County, Pa. who witnessed the tragic crash of United Flight 93 on Sept. 11, 2001. “There are many people in our area who work or have lived in New York City, so the tragedy there affected many of our lives," said Balton, whose father was working several blocks north of the World Trade Center the morning of the attacks. "The terrible things that happened in the city are what first come to mind when thinking of Sept. 11." 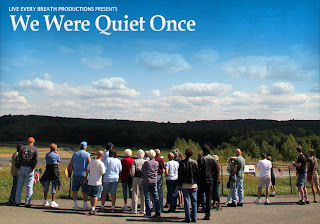 "We Were Quiet Once" is currently featured on Kickstarter, an online funding platform for creative projects. The production team is hoping to raise $6,000 by the end of September to cover the costs of editing, finishing and distributing the film. If you are interested in contributing to the fundraising campaign and securing a copy, you can visit www.wewerequietonce.com for more information. Balton has teamed up with executive producer and director Laura Beachy, who grew up in Somerset and was one of Balton's classmates at Syracuse University. The last project they worked on together, a documentary short called "The Path Ahead," played at the Black Bear Film Festival in 2010. 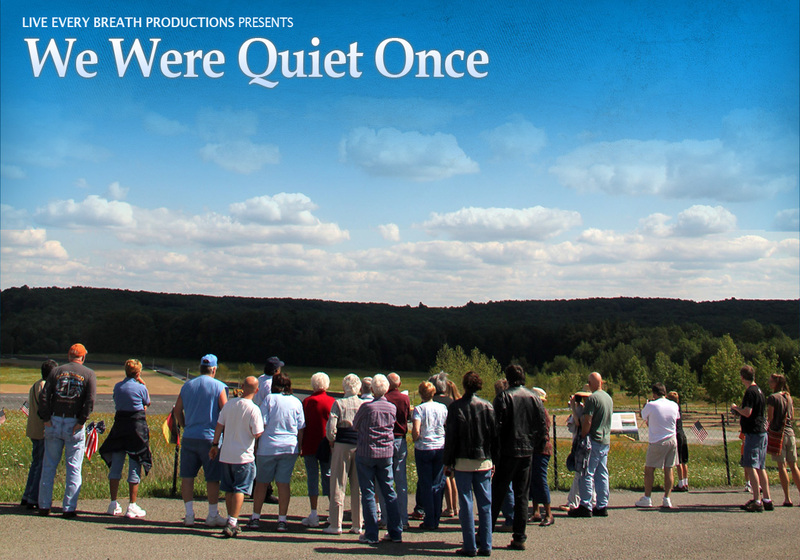 Balton and Beachy hope to screen "We Were Quiet Once" at a future Black Bear Film Festival and other events in the tri-state area. The film follows the need of three people in particular to memorialize the tragedy: "Father Al," a former Catholic priest who found purpose by immediately opening a non-denominational, memorial chapel; "Terry," who was working in a junkyard next to the crash site that morning and saw the plane go down; and "Rick," a volunteer firefighter who responded to the call and now organizes an annual motorcycle ride among the three crash sites. The expected release is January 2013.